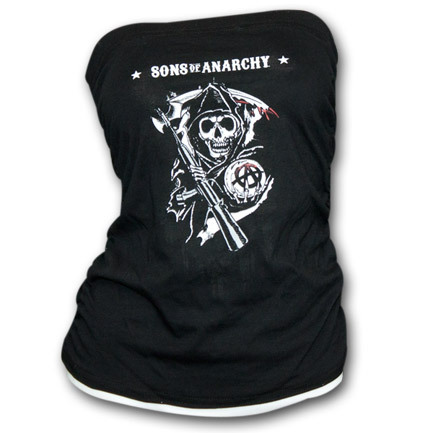 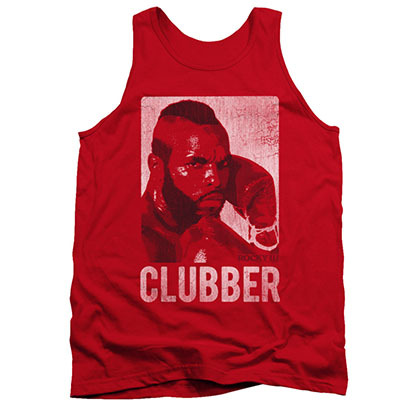 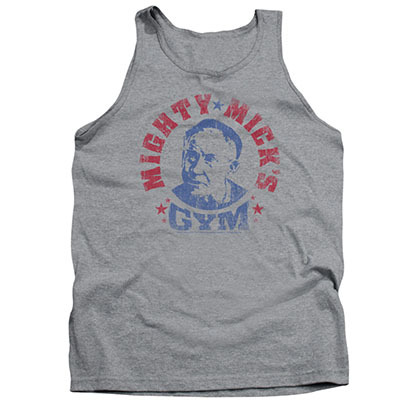 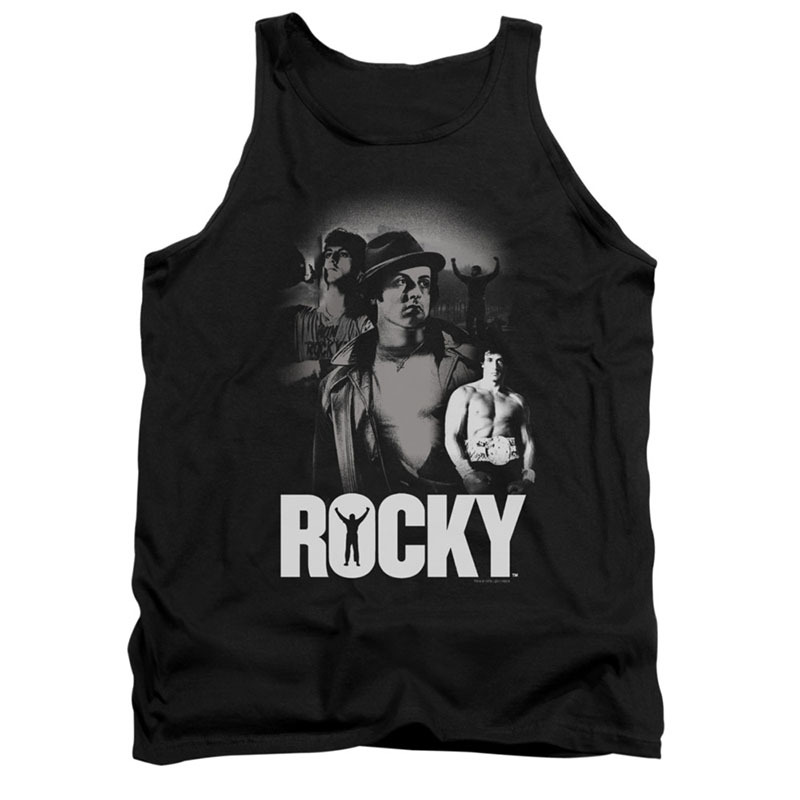 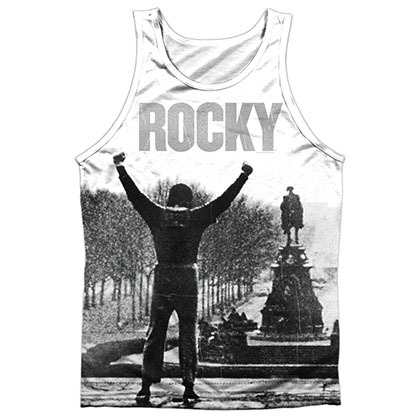 Officially licensed men's Rocky tank top. 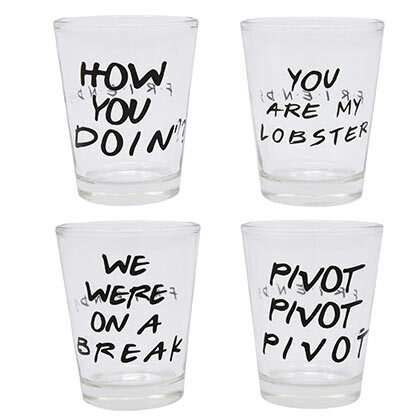 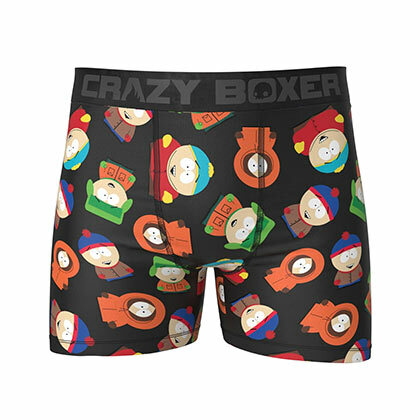 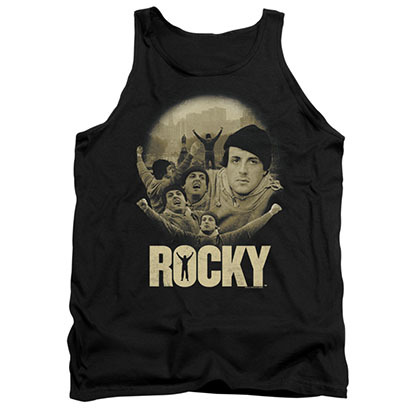 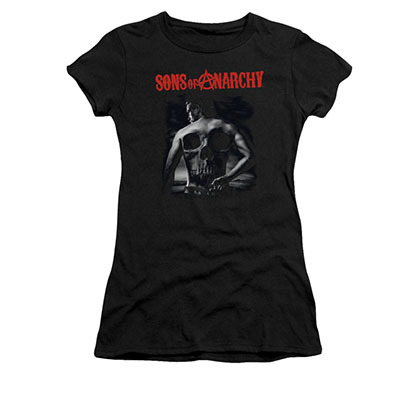 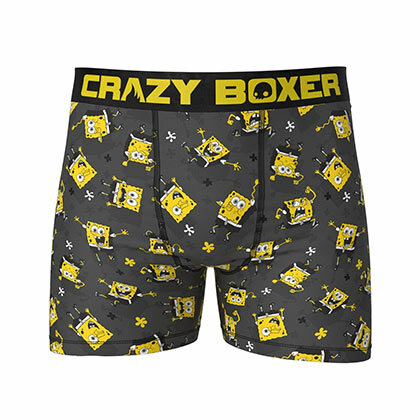 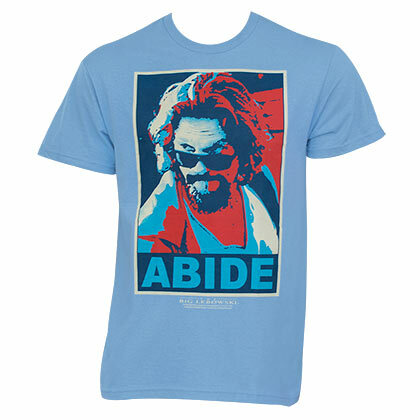 Comes in black and features a "Rocky" photo montage on the front. 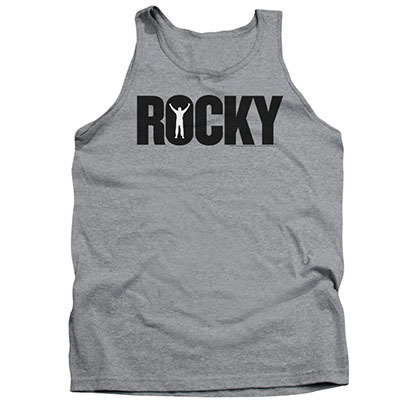 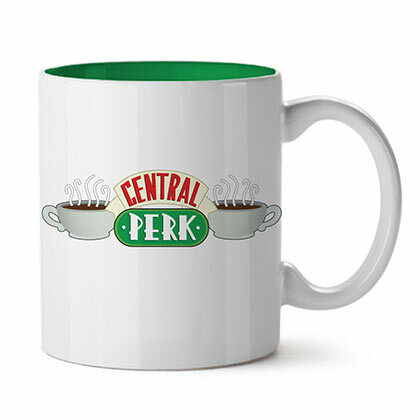 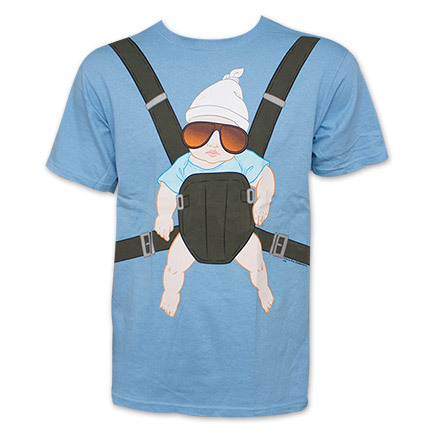 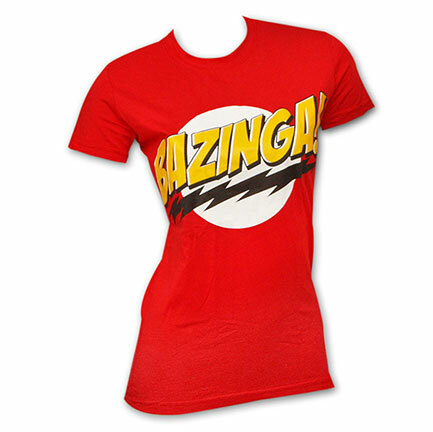 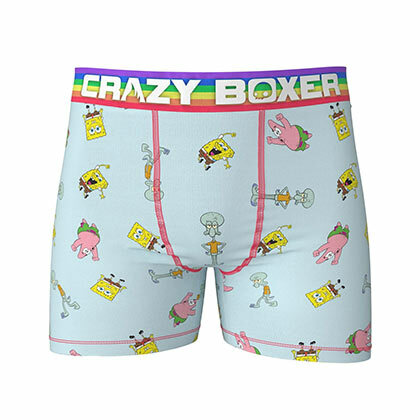 100% cotton, standard mens fit.